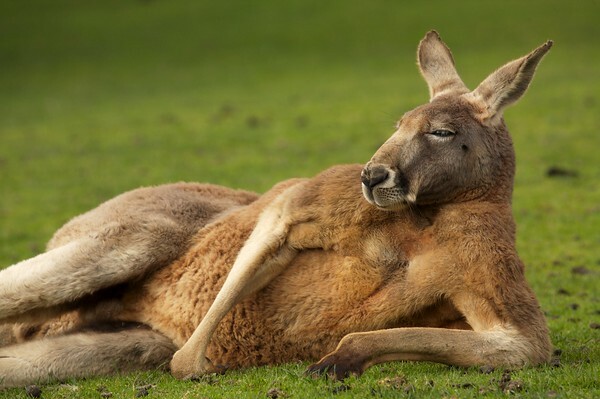 Made me smile; what a wonderful pose; he looks so laid back! What an amazing pose. You really captured a great moment. Well done! Great shot! Perfect timing this must have required. Loved it.